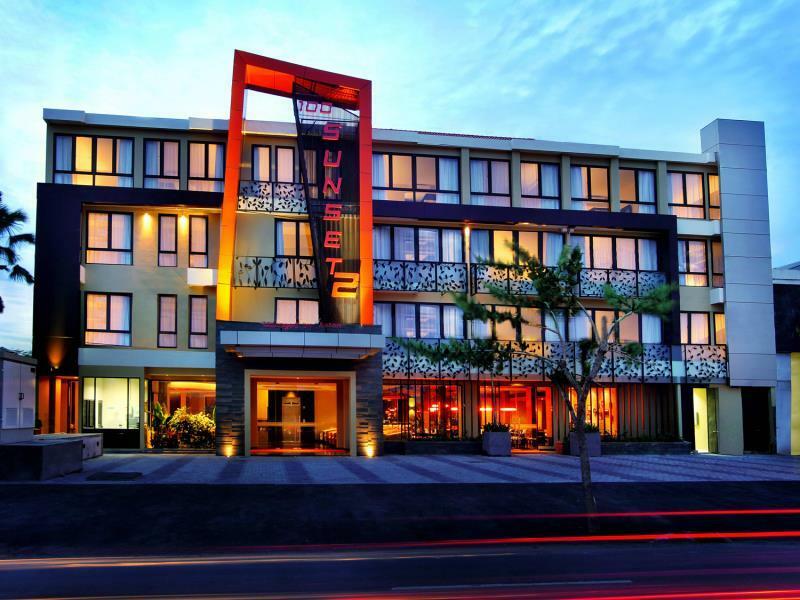 With a strategic location, 100 Sunset 2 Hotel by Aston Legian Bali is the ideal place for you who wants to explore and travel around Bali, especially Legian area. 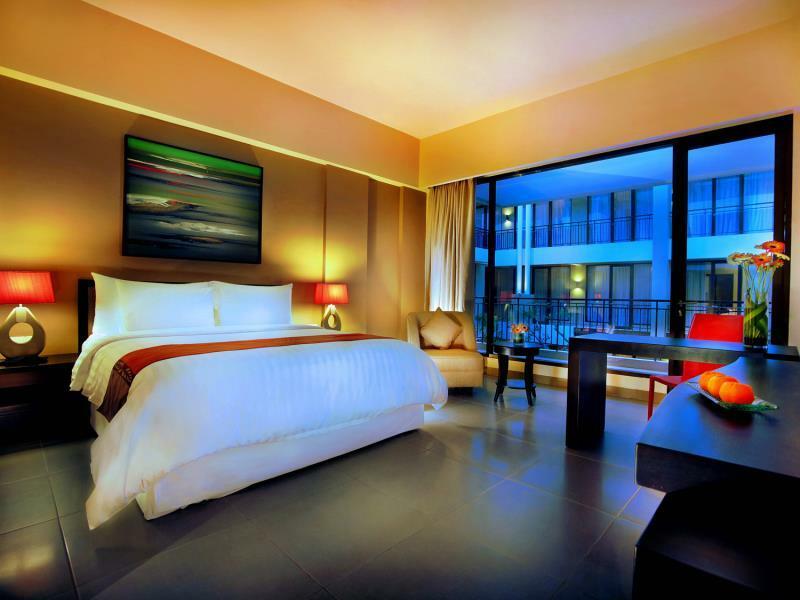 The hotel is located on Jalan Sunset Road No. 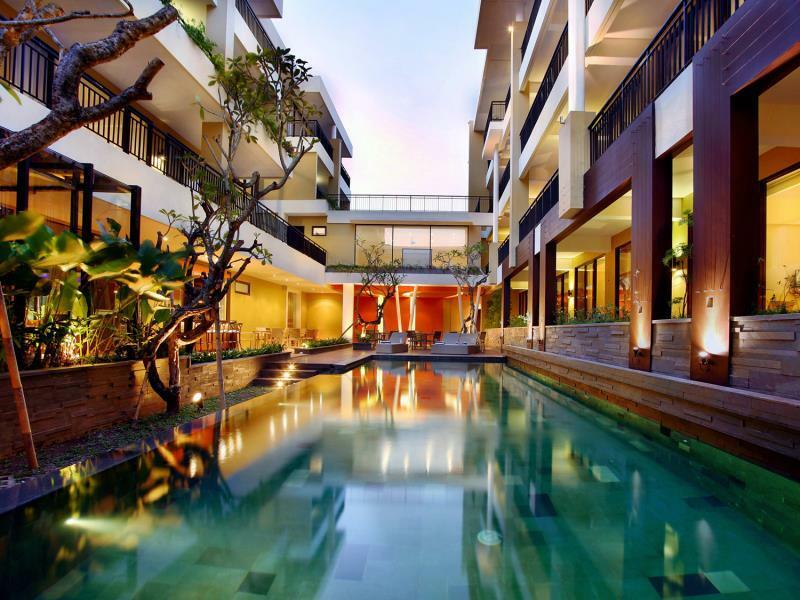 100 C 80361 Bali and is less than 5 minutes away by car from Bali Galeria Shopping Mall and other popular shopping area such as Kuta and Legian. 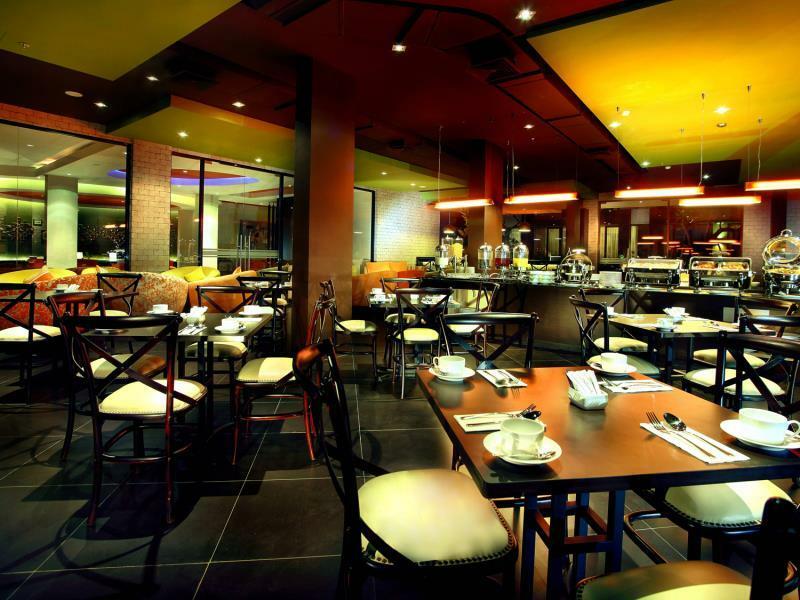 From this location, you will have easy and quick access to famous local attraction. 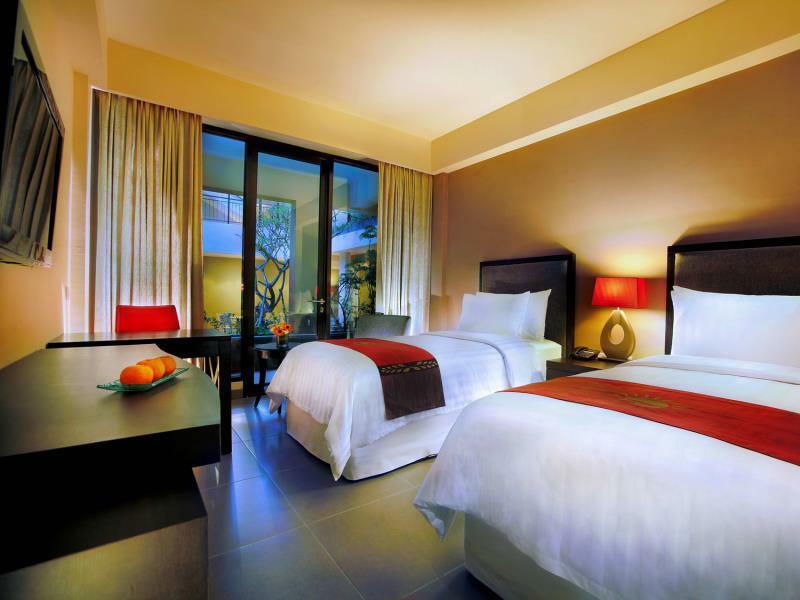 It is also less than 15 minutes by car from Ngurah Rai Denpasar Bali International Airport to reach the hotel. You do not need to worry on how to spend your holiday on "Dewata Island" Bali when you choose to stay at 100 Sunset 2 Hotel by Aston Legian Bali. 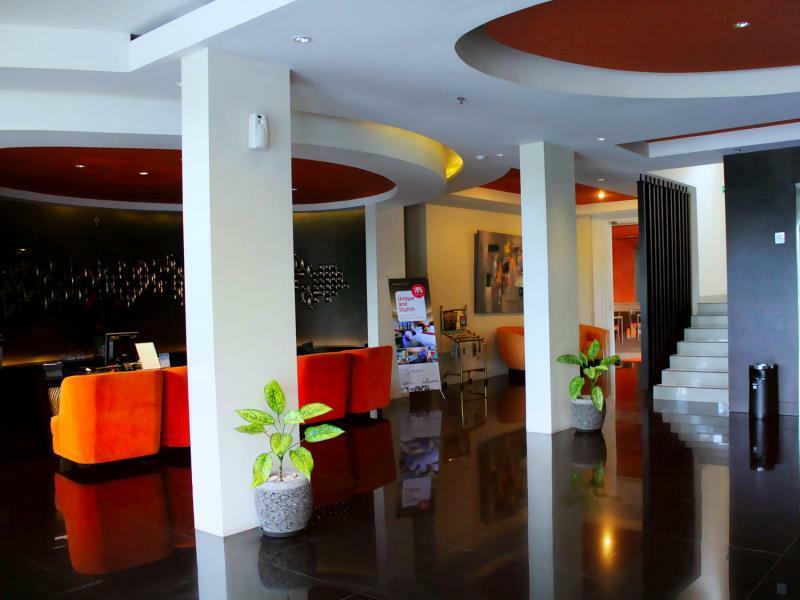 The hotel provides easy and quick access to recreational spots such as Jalan Raya Kuta, Legian, which houses lots of attractions during day/night. It suits guests who are young and the recreational spots are walkable in minutes from the property. The famous Kuta beach can also be reached in minutes and there are many more interesting spots that you can visit in Bali. 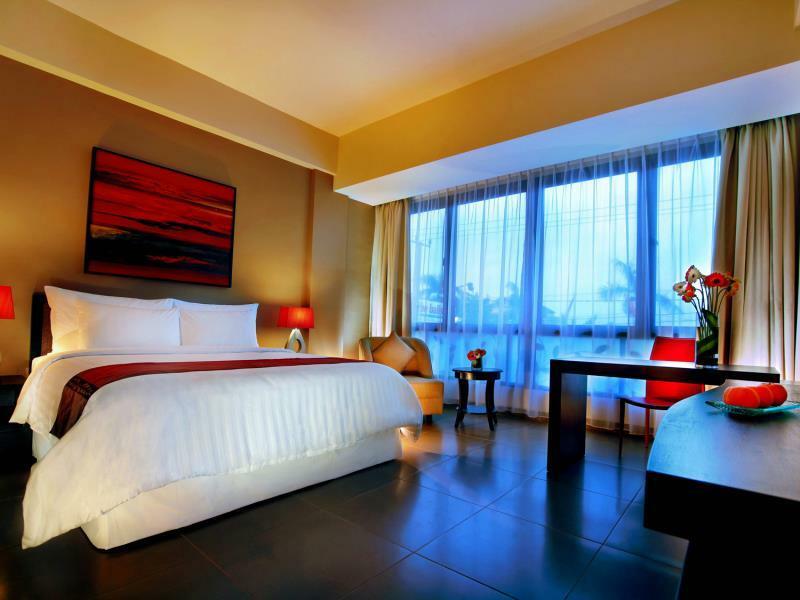 Other than strategically located, 100 Sunset 2 Hotel by Aston Legian Bali also has well-maintained quality rooms with facilities. With total of 101 rooms which are all designed ornately with modern interior design and traditional Balinese culture, it will provide serenity and comfort to all of the resting guests, just like your home. 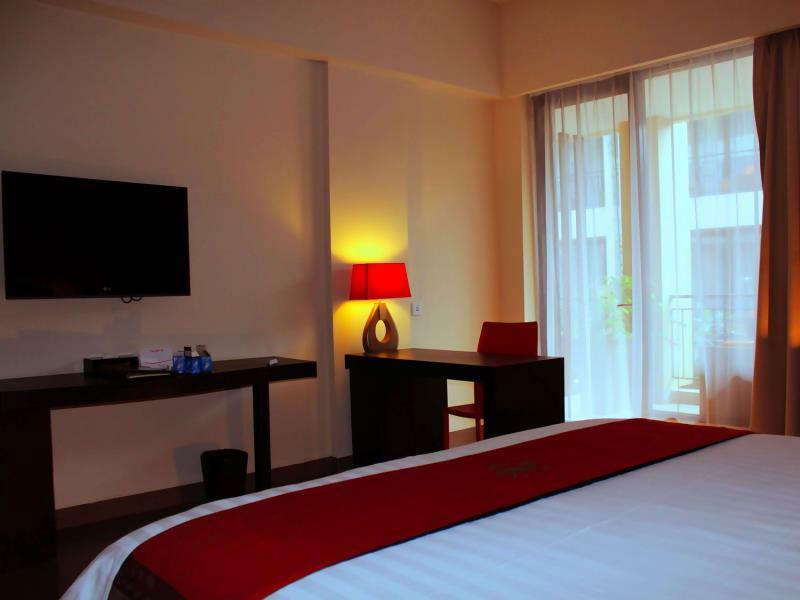 This hotel provides rooms with comfortable bed, sunshine-proof curtain, TV and free wi-fi. Bathroom is equipped with both hot and cold water. You can also request for breakfast to be delivered to your room. 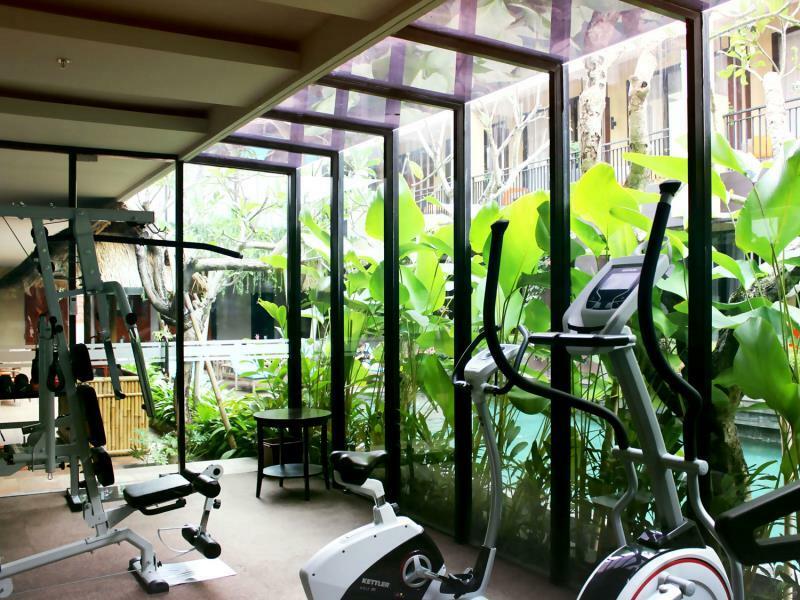 It does not only provide the best facilities in the room, 100 Sunset 2 Hotel by Aston Legian Bali also provide public facilities, which can be enjoyed by all guests and hotel visitors. 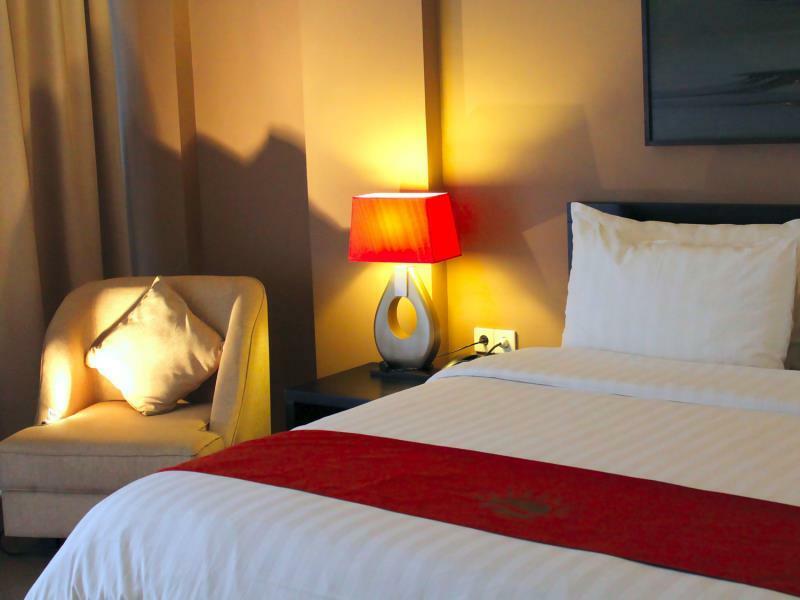 Ranging from 24 hours concierge service, 24 hours room service, laundry service, dry cleaning service, and pick-up service from/to airport are all specially provided for you. Further facilities: alcohol free coffee shop, business centre, car park, concierge, lift, quick check in/check out, family room, luggage storage, meeting room, newspaper, internet access in all hotel area, restaurants, safe deposit box, common room to watch TV and smoking area. 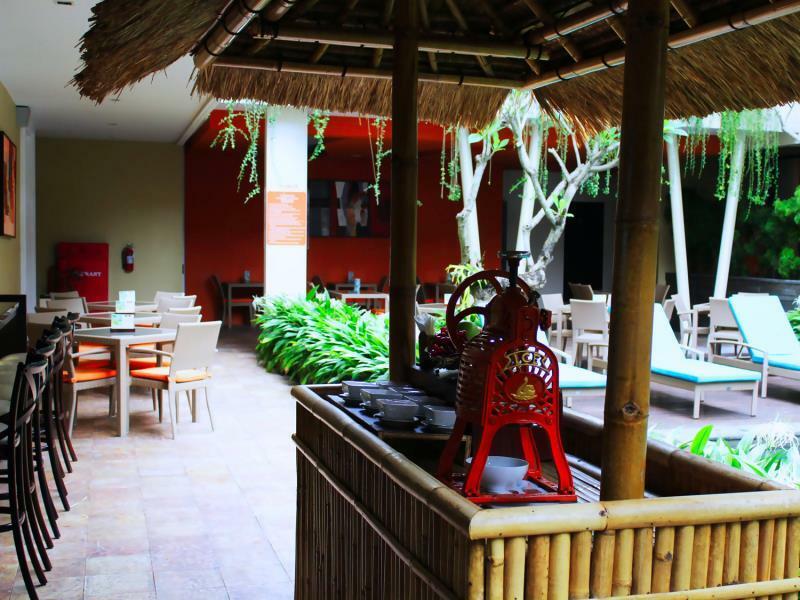 100 Sunset 2 Hotel by Aston Legian Bali provides a restaurant in the hotel area to provide delicious local food with its herbs and spices and international menu, which are adjusted accordingly to the Nusantara taste. This restaurant also provide room service per request.